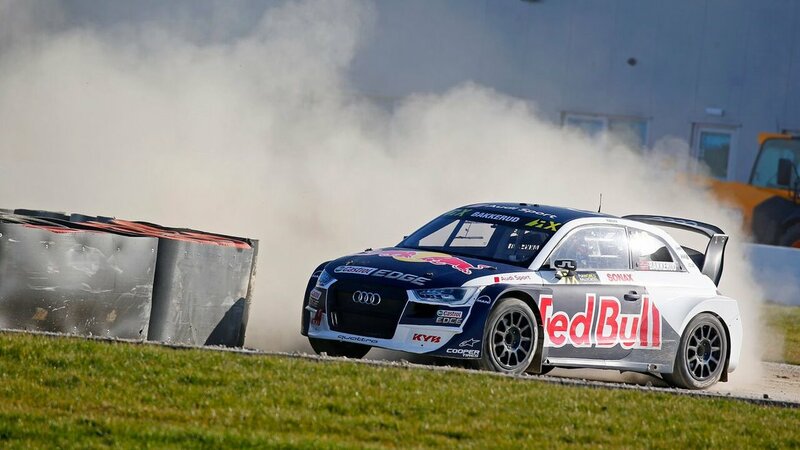 MELKSHAM, UK, 11 April, 2018 – For the fifth consecutive season, Cooper Tire Europe is the Official Tyre Supplier and Associate Partner to the FIA World Rallycross Championship, supplying bespoke World RX tyres to all teams. 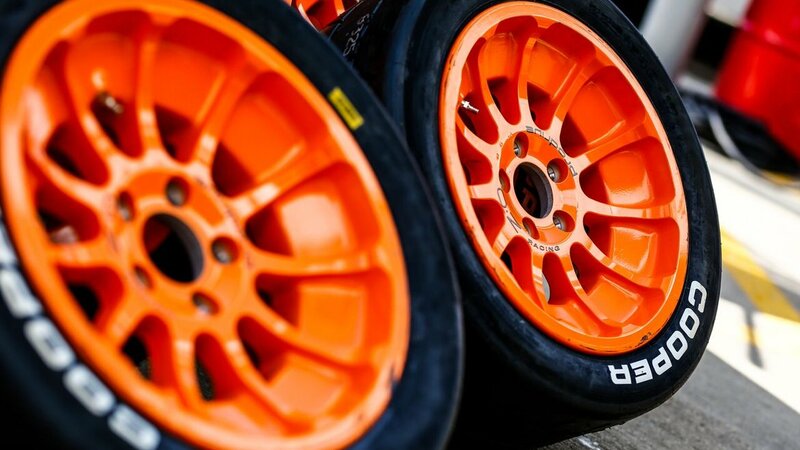 Last season, RFID (radio frequency identification) technology was incorporated – for the first time – into the tyres, streamlining the pre-race registration and post-race identification of each driver’s tyre allocation. In 2018, the tyre allocations themselves have changed in order to assist in controlling team costs. Tyre use is restricted to 12 dry and 12 wet tyres for each driver, per event. From the driver’s third round, the allocation registered at that event must include at least four drys and four wets from a previous round. The main difference to the paddock, enforced by the new tyre regulations, is that teams are no longer able to use additional new tyres for open practice, but instead have to manage their event allocation across all on-track sessions during the race weekend. Sarah McRoberts, Marketing Communications Manager for Cooper Tire Europe, said, “World Rallycross is a phenomenal platform for Cooper to not only demonstrate its supremacy in the development of all-terrain tyres, but to also be at the cutting edge of tyre technologies and the future of global motorsport. At the World RX finale last season, held at Killarney International Raceway in South Africa (during November), both World RX and its feeder series, RX2, had their 2017 champions – Sweden’s Johan Kristoffersson and Frenchman Cyril Raymond – demonstrate to the new South African fans their worthiness as world title holders. 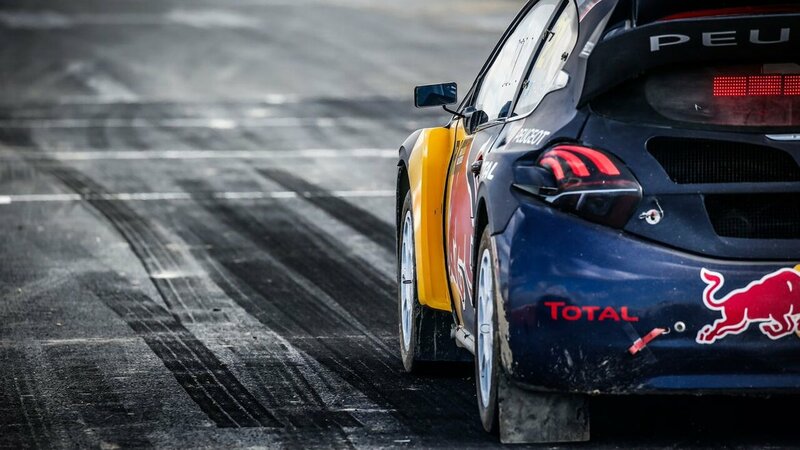 This year’s World RX calendar consists of 12 rounds, taking the spectacle of World Rallycross all over Europe, but also into Canada, South Africa and the USA. The RX2 International Series presented by Cooper Tires is a supporting class at seven of these events. Barcelona hosts the 2018 World RX season opener, on 14-15 April.